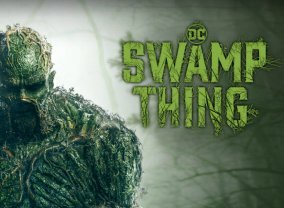 Swamp Thing centers on CDC researcher Abby Arcane. When she returns to her childhood home of Houma, Louisiana, in order to investigate a deadly swamp-borne virus, she develops a surprising bond with scientist Alec Holland - only to have him tragically taken from her. But as powerful forces descend on Houma, intent on exploiting the swamp's mysterious properties for their own purposes, Abby will discover that the swamp holds mystical secrets, both horrifying and wondrous - and the potential love of her life may not be dead after all. 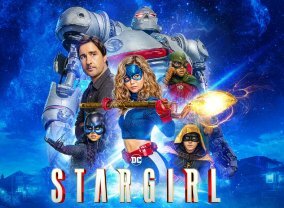 Stargirl follows high school sophomore Courtney Whitmore, who moves to Blue Valley, Nebraska after her mother remarries Pat Dugan, a former member of the Justice Society of America. 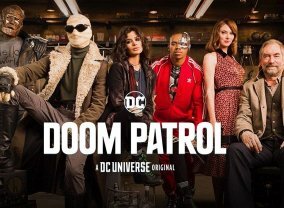 She uncovers dark secrets from her family's past, receives Starman's very useful cosmic staff, joins the Justice Society of America and inspires the unlikely group of young heroes to stop the villains of the past. 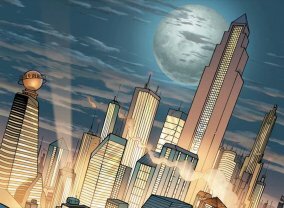 Set in the wondrous and awe-inspiring City of Tomorrow before the arrival of Superman, Metropolis, based on the DC characters, follows Lois Lane and Lex Luthor as they investigate the world of fringe science and expose the city's dark and bizarre secrets. 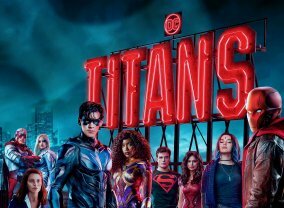 DC Daily offers DC Universe members an added depth of news content that ties back to the original series, comics and community on the service. 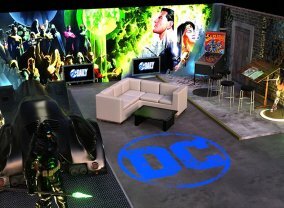 DC Daily is hosted by a variety of faces familiar to DC fans, with special guests and other co-hosts joining the daily cast. 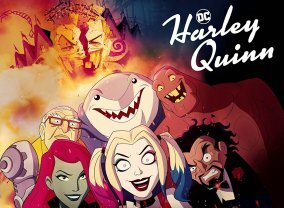 The DC Daily format includes 'Headlines,' a run-down of daily news briefs; 'Reports,' a single-topic segment that features an in-depth interview or deep-dives into an upcoming book, film or series; and 'Talk,' a panel discussion including in-depth analysis about today's hottest topics and news, which is exclusively available only to DC Universe members via the subscription service.